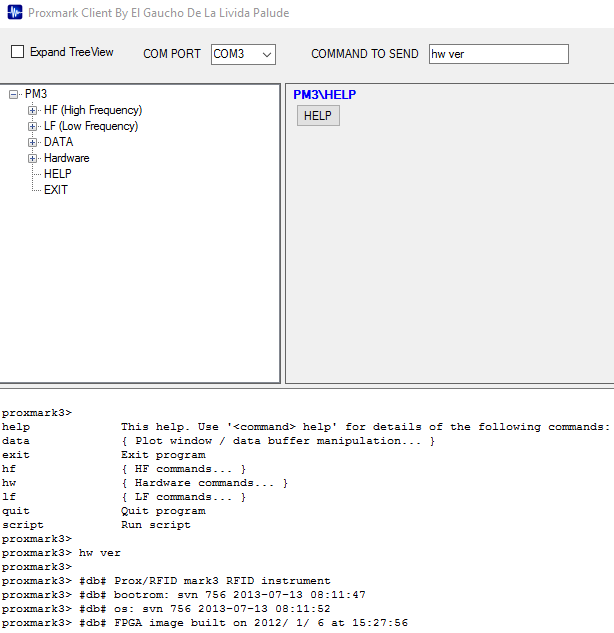 ← Metasploit Docker Container – Containerize All the Things! Now that everything was setup, it was time to try some HID badge cloning with the Proxmark. After some tweaking and tutorials, I got the software running on my workstation. This is a badge of mine, and the proprietor of the establishment knew that I was attempting to clone the badge. Do not use this guide to attempt to break into anywhere that you are not authorized access. First things first, I needed to read the badge that I wanted to clone. Looking at the back of the badge, I could tell that it was an HID badge. 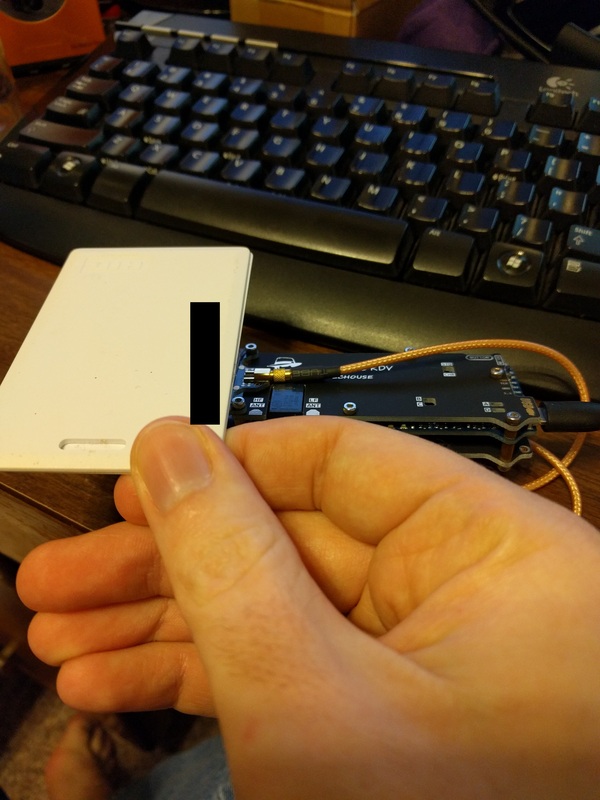 After a little research, I found that it was quite simple to read the TAG ID using the LF antenna. 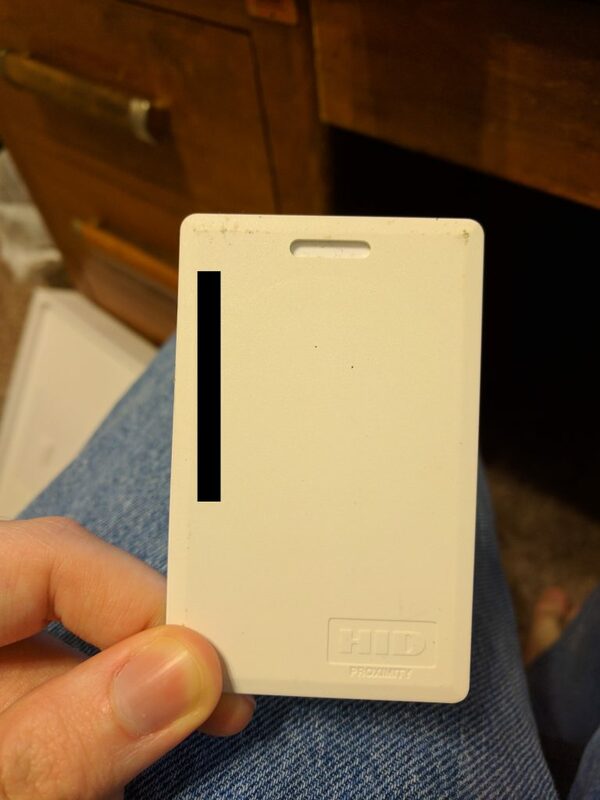 Once I had the Tag ID, it was time to clone it to my blank badge. Note that I've blanked out the last 7 digits of this badge, just to prevent attempts to reuse this specific case. 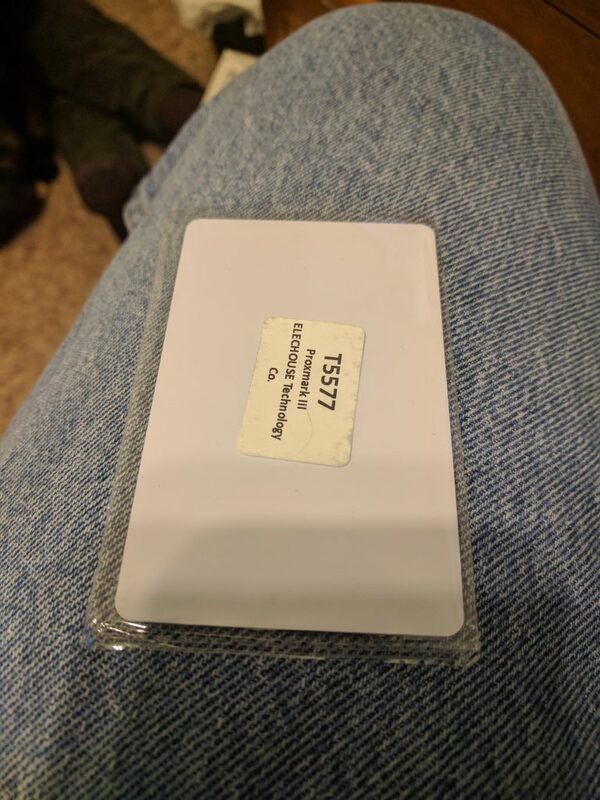 I was able to use the T5577 blank that came with my kit as an appropriate clone. 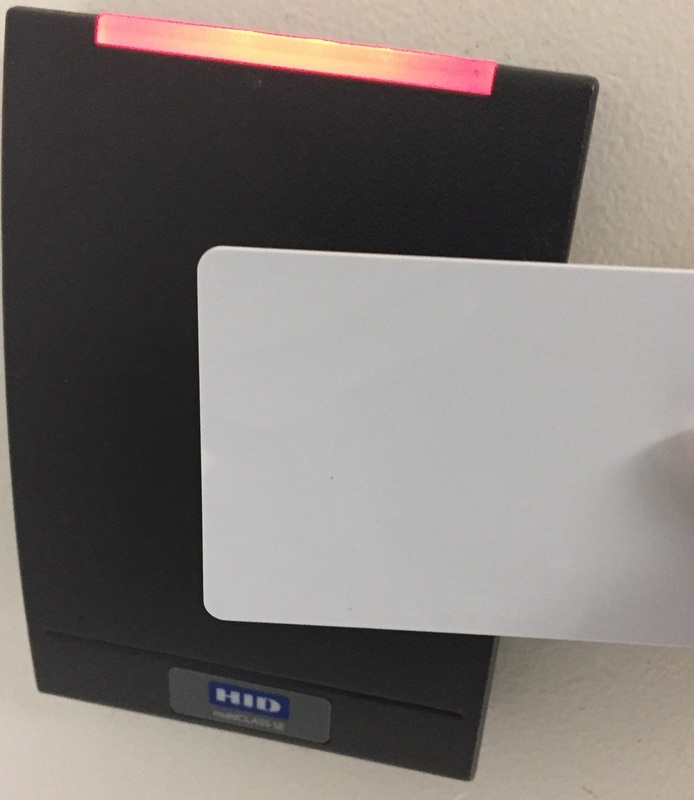 With my blank selected, I wrote the original's TAG ID to my new badge. To verify that the clone worked, I read the Tag ID of the new badge as well. Once I cloned my badge, I had to test it out! 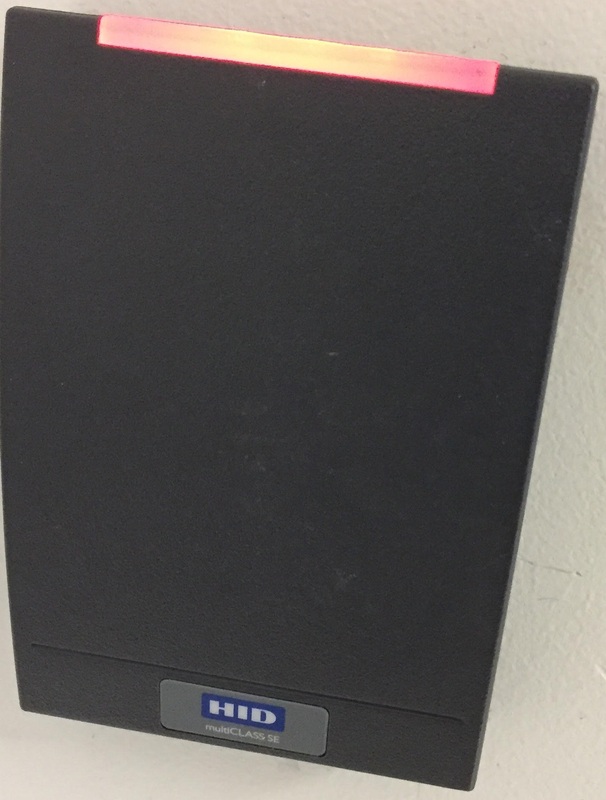 I took this to a location that I knew my original badge worked, and I tested out the "blank". The badge worked in both locations, and I was ecstatic! 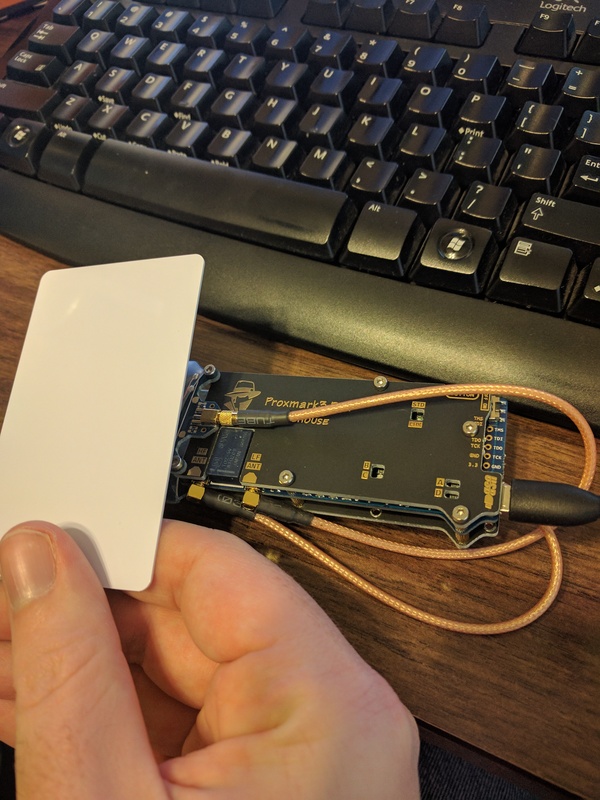 This was a surprisingly simple experiment, and I'm looking forward to more fun with RFID and the Proxmark. If anyone has any suggestions for increasing the reading/writing range, then I may look into that for a future project as well.